﻿ Anti-Saloon League Museum - Ohio. Find It Here. Prohibition in the U.S. gave rise to gangsters, bootlegging and jazz. The Anti-Saloon League of American, headquartered in Westerville, was the group most responsible for the passage of the 18th Amendment that made Prohibition the law of the land. The Westerville Public Library's Anti-Saloon League Museum is housed in the League's old headquarters building and contains artifacts and temperance materials printed by the ASL. Westerville was once known as the "Dry Capital of the World. 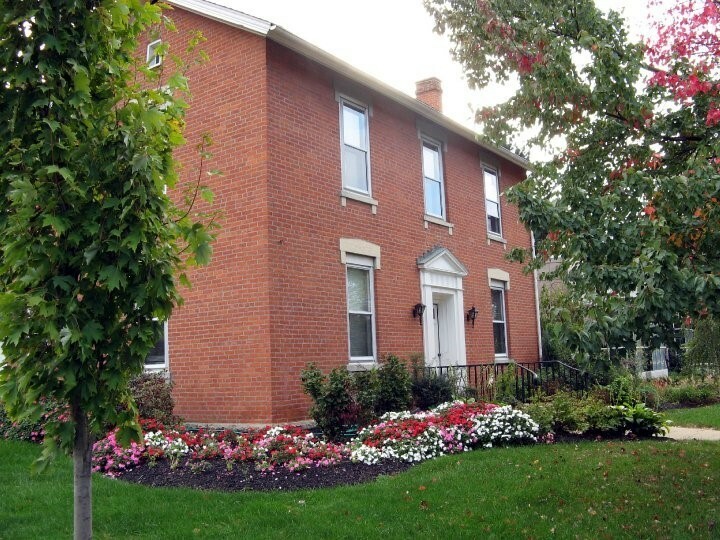 "The building also houses the Westerville Local History Center with displays, photographs, and materials on Westerville, including assistance with genealogy research. The second floor is home to the John R. Kasich Congressional Collection, consisting of documents, photographs, and memorabilia donated by Governor Kasich. Just outside the museum stands a historical marker dedicated to "the first lad of cryptology," Agnes Meyer Driscoll, who was inducted into the National Security Hall of Fame for her extraordinary code-breaking skills. Guided, self-guided and group tours available. Genealogy services available.